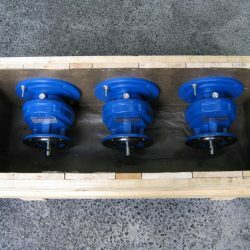 Amiga Engineering™ Pty Ltd continue to manufacture Genat and Wood™ inline helical gearboxes in Australia, and from Australian-Made components. 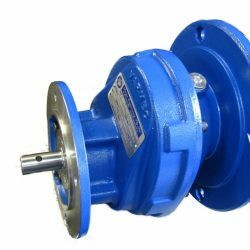 In short, Genant and Wood™ gearboxes continue to be one of the most high-quality, reliable gearboxes available. 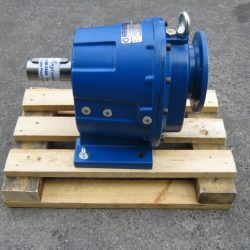 Many of the Genat and Wood™ gearboxes have seen 30 or more years of service…that’s right, you read it…30 years or more! Availability of spare parts is immediate. Amiga Engineering™ Pty Lts is also the Australian agents of the high-quality, Italian-Made, Varmec and Tramec branded gearboxes. These items are more cost-effective than well-known brands, yet deliver at least the same service life of our Genat and Wood™ gearboxes. Amiga Engineering™ provide the Varmec inline helical gearboxes in cast iron – for durability and longevity for your needs. 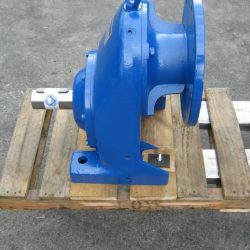 Why choose helical or inline helical gearboxes? 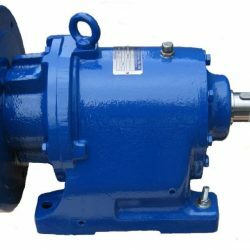 You will find that in applications requiring higher torque, a helical gearbox provides a better solution. Helical gears operate more smoothly and quietly due to the way the teeth interact. The teeth on a helical gear cut at an angle to the face of the gear. When two of the teeth start to engage, the contact is gradual – starting at one end of the tooth and maintaining contact as the gear rotates into full connection. 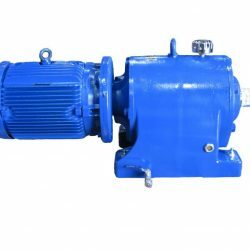 Helical gears are more commonly used in transmission, this is because they can generate large amounts of thrust and use bearings to help support the thrust load.